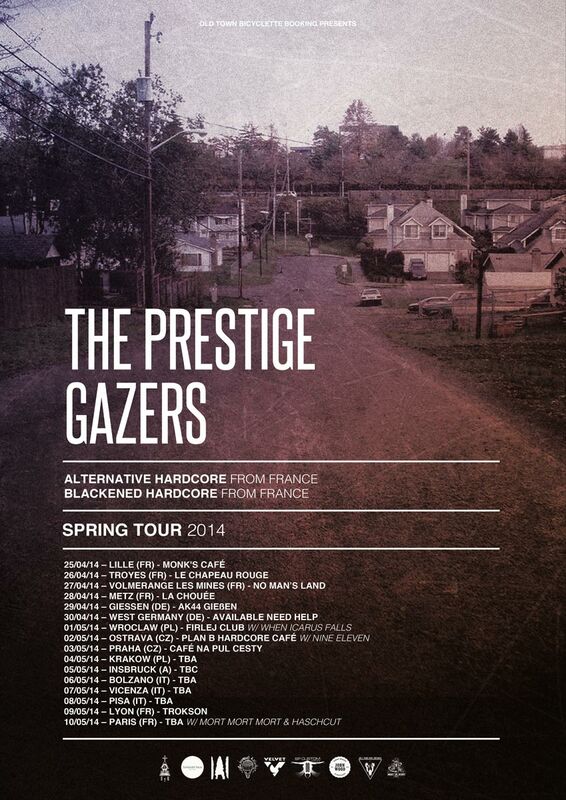 The Prestige are heading out on tour tomorrow, playing a string of EU dates with Gazers. The band have also just finished recording the follow up to their debut album - out later this year. Keep an eye on their Tumblr for news. Full list of tour dates below.